Friends and family sat in anticipation as Wendy Flores opened the large white envelope. Tears of joy and excitement filled her eyes as she began to read the words on the paper. 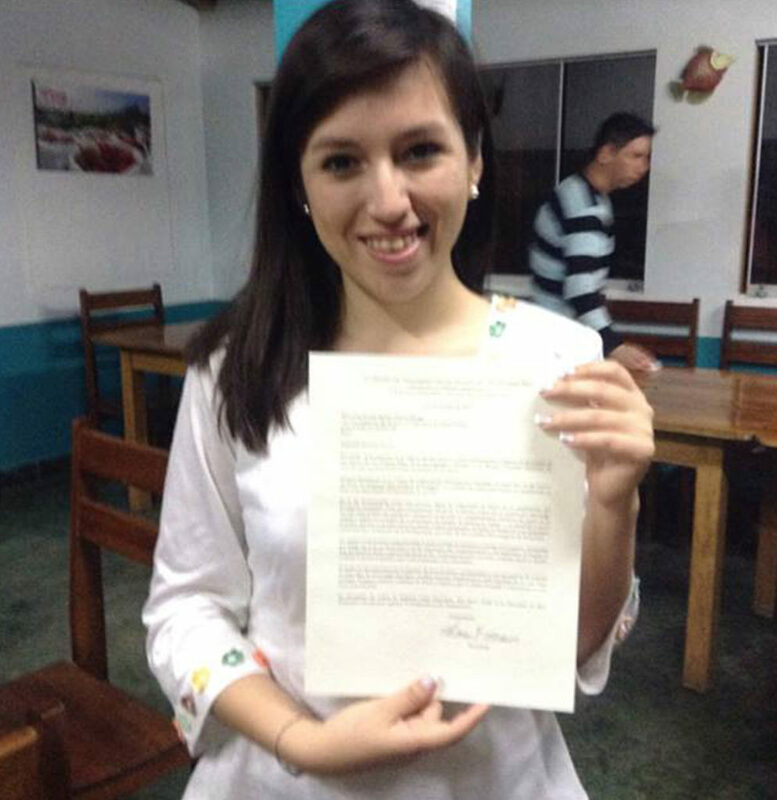 Wendy Flores was called to the Colombia Medellin Mission just months after completing PathwayConnect. “Hermana Flores,” the letter began. “You are hereby called to serve as a missionary of The Church of Jesus Christ of Latter-day Saints. You are assigned to labor in the Colombia Medellin Mission.” Wendy felt an immediate love for the people of Colombia wash over her. Months prior, Wendy concluded a year of studies with PathwayConnect — an opportunity that not only inspired and prepared her to serve a mission, but led her to continue learning English and pursue her love of teaching by earning a certificate in teaching English as a second language. 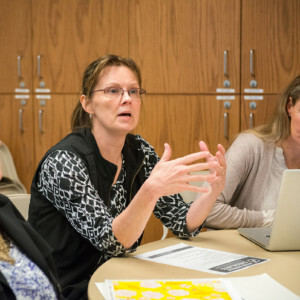 “I didn’t know much about English when I started PathwayConnect,” Wendy said. When she began her courses in PathwayConnect, she had been studying at an English learning center in Lima, Peru, but she never had the opportunity to speak with native English speakers. Hoping to develop her skills in the language, Wendy enrolled in PathwayConnect and worked hard with her speaking partner to reach her goals. “I can now understand everything that everyone tells me,” she said. Along with learning the English language, Wendy gained a deeper understanding of the gospel and the callings she would fulfill in the years to come. The time and money Wendy sacrificed to travel an hour to and from her PathwayConnect gathering each week led to an important, life-changing decision. Wendy with her PathwayConnect group with their certificates. Leaving her home in Peru, Wendy felt prepared to apply the talents she had developed while in PathwayConnect as a missionary. The scripture study, goal-setting, and time management skills she learned in PathwayConnect prepared her to serve and teach the people of Colombia. 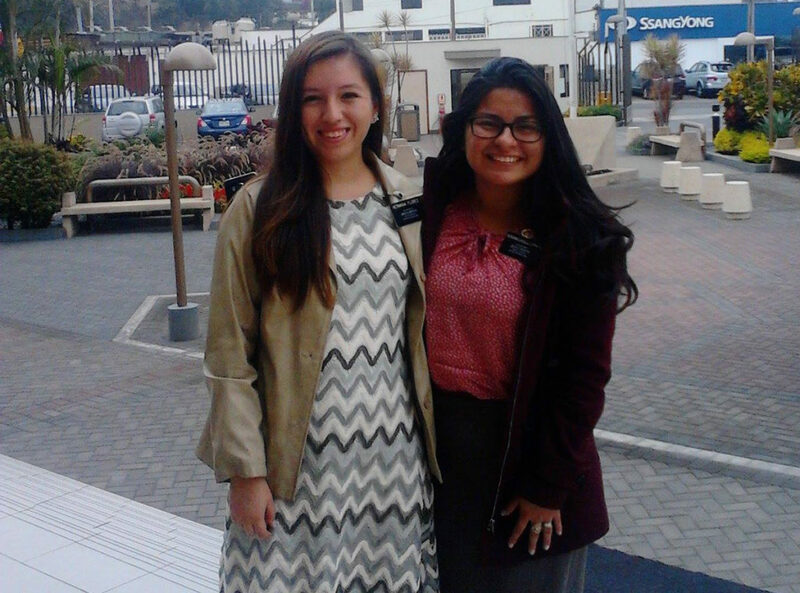 Hermana Flores with her companion in the Colombia Medellin Mission. 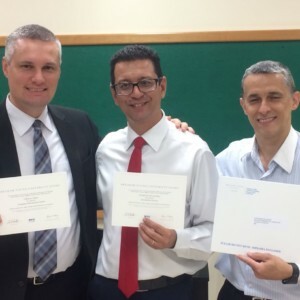 “PathwayConnect helped me apply all that I needed to serve a mission. I became more self-sufficient and responsible — I was able to not only serve the people I taught, but other missionaries as well,” Wendy explained. When Wendy was assigned as a lead sister missionary, she often reflected on her time as a lead student in PathwayConnect to help her prepare and conduct trainings and other meetings. These experiences gave her the confidence to lead discussions and meetings as she led and served her fellow missionaries. 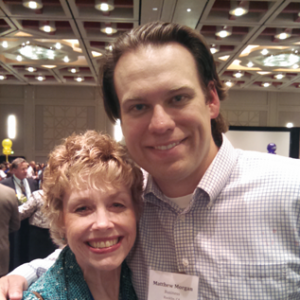 In serving others, Wendy felt her passion for teaching growing even stronger. She had enjoyed teaching; in fact, prior to her mission she was called to teach in the primary at church. But her service in the mission field confirmed her love for the work and guided her educational goals. Hermana Flores (left) with her companion. 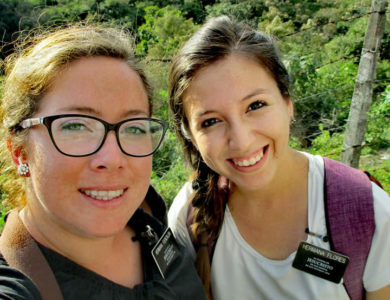 Soon after returning from her mission, Wendy prayerfully applied to BYU-Idaho online to start pursuing a certificate and her dream. As she has witnessed her dreams come true, Wendy has often thought back on her time in PathwayConnect as a preparation for the life she is now living. Wendy is currently pursuing a TESOL certificate online through BYU-Idaho. 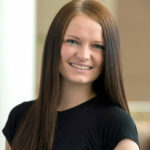 After completing the certificate, she hopes to continue her education locally or on BYU-Idaho’s campus with a degree in international studies. Hermana Flores (top row, third from the right) with missionaries in her area. PathwayConnect helped Wendy develop important skills and find her direction in life. Visit byupathway.lds.org to learn what PathwayConnect can do for you!